Having had a successful amateur career, Kevin turned professional in 2002. At the time that Kevin was awarded Advanced Professional Status by the PGA he was the youngest person in the country to attain this. Kevin has had numerous successes in local PGA tournaments, and is an experienced player. Kevin joined Theydon Bois Golf club in 2017 and is now in charge of the professional shop and oversees all of the coaching. Kevin has experience of working with all standards of golfer from young juniors starting into the game, to experienced professionals. He offers a tailored approach to coaching that is adapted to suit each individual golfer. If you wish to book a lesson then please call 01992 813054, Option 3. 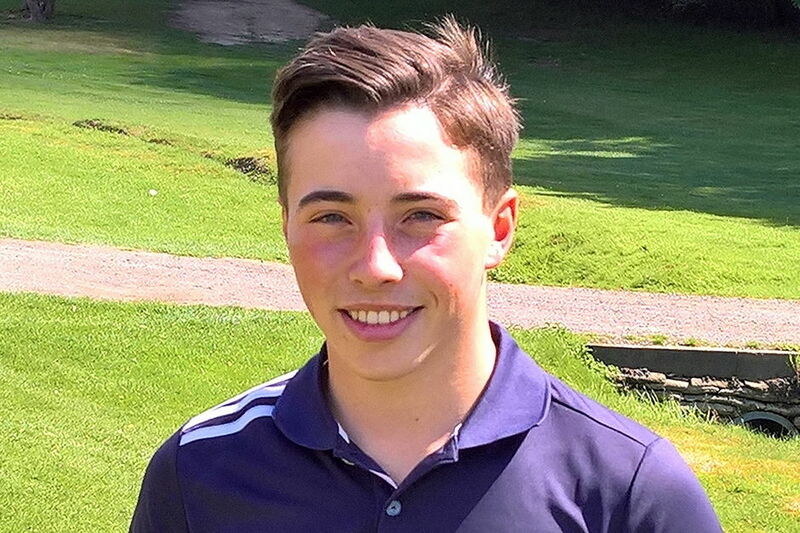 Harry joined Theydon Bois Golf Club in 2017. This is his first experience of working in a golf club. Harry is an exceptionally talented golfer and has played in the Essex golf squads at all levels. He has captained the Essex under 16 squad and currently plays for the under 18 team, as well as the East of England Regional squad. Harry has had numerous successes in his playing career, both locally and nationally. Michal has spent most of his working life in the finance sector, but having played golf to a very good standard for many years, he now works part time in the pro shop. His experience and knowledge of the game is vast.